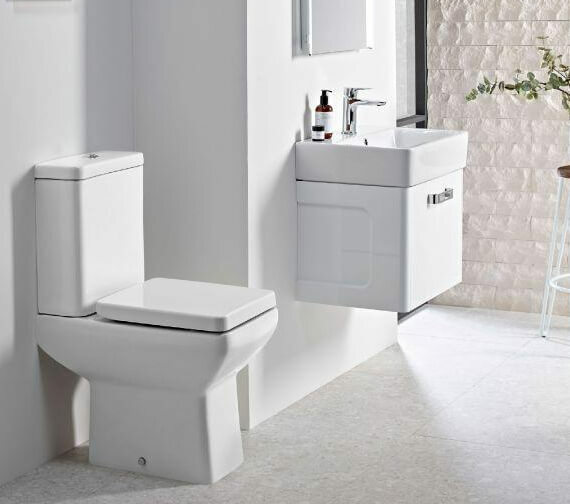 For a trendy and elegant look in the bathroom, invest in the Tavistock Q60 Comfort Height Closed Coupled WC with Cistern and Seat. 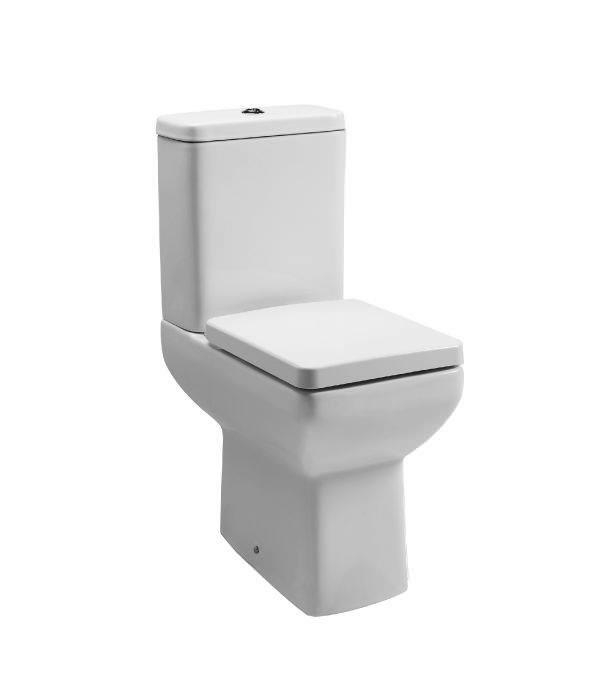 This kit features Comfort height fully enclosed WC, cistern and a soft close seat. 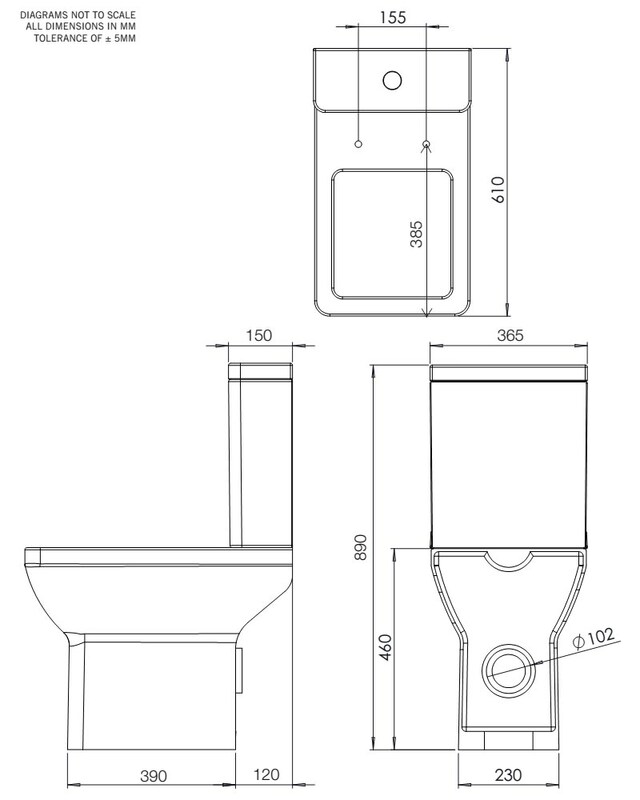 This smart looking toilet can be used with side connection outlet pipe and comes with the fixings included. It is all made out of high quality material and finished in white for a universal appeal and durable performance. The white finish makes it easy to clean and maintain.